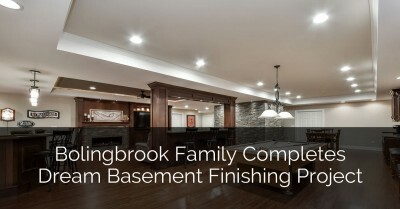 If you are thinking about converting your basement into a family hangout room, you might be unsure of which direction to go when planning for your basement refinishing project. Luckily, there are a lot of fun things that you can do when designing your family hangout room, so consider these design tips. In no time, you’re sure to have the perfect hangout spot for yourself, your kids and the rest of your family – as well as your friends. 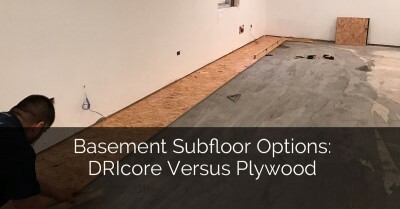 If you are in the planning phase that comes before the basement finishes, take a look at this article: The Big Debate: Metal Studs Vs Wood Studs. Because of the lack of windows, a basement can be rather dark and dreary. One great way to perk it up and make it brighter and more exciting is to use bright colors on the walls. Using multiple levels of lighting – rather than just relying on overhead lights – can be a good choice for any part of your home, but it’s particularly important in the basement. Large, bright lights can be used on the ceiling; since the basement can be rather dark, it’s good to have ample lighting for when it’s needed. However, adding in floor lamps and table lamps throughout the space can help you and your family adjust the lighting to your needs, based on whatever you’re doing. A basement can be rather overwhelming in size, so it can be nice to break it up to make it feel a little bit cozier. For example, you can create different “stations” for different activities. A sofa and chairs can be situated to create a cozy area for watching television or watching video games, and room dividers can be used to create separate areas for playing pool or foosball or for sitting down and playing cards. Then, the room dividers can be moved out of the way for creating a more open space when you host parties or have a lot of guests over at once. 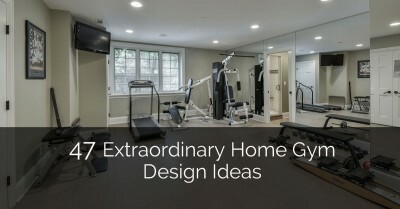 Take a look at FineHomeBuilding.com for ideas in this Inspiration Gallery. 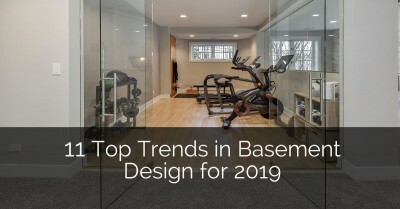 You probably want the rest of your home to have a certain look about it, but all bets are off when you are redecorating your basement. 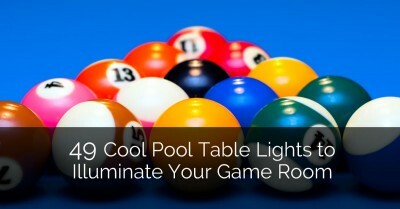 Consider adding neon light, vintage signs, posters and photographs from your favorite bands and movies and more. One cool idea is to let each family member decorate one wall or part of a wall; this will give the basement a family-oriented look and will allow everyone to get in on the fun. 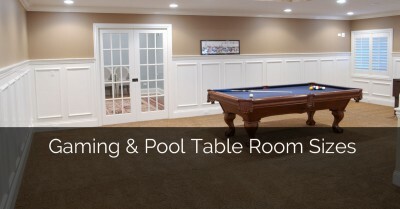 Take a look at our previous project for design ideas: Before and After Naperville Basement Remodeling Project. You probably don’t want to have to run back and forth from the basement to other parts of your home when you’re hanging out. Plus, if your teens are hanging out with their friends or if you’re having a party, you’d probably like to keep the majority of the mess – and noise – down in the basement. 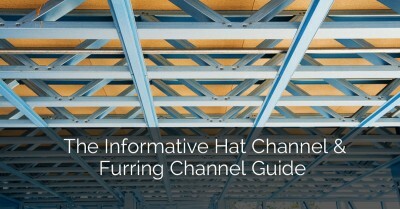 To do so, you are going to have to make it a self-sufficient part of your home. Consider installing a small bathroom and adding a refrigerator, microwave and countertop. 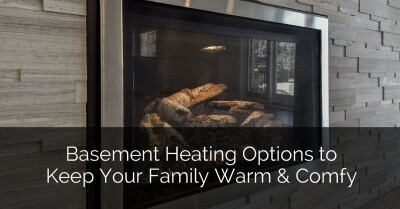 You might even choose to add in a stove for basic food preparation. 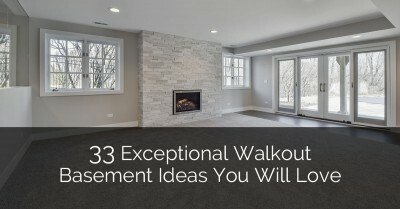 Then, you, your family and your guests can do just about anything in the basement. This can be a smart decision for later on, as well, as it can allow you to turn the basement into a private bedroom or mini apartment for teens, in-laws, roommates or anyone else who might need it. Designing the perfect family hangout room is easy. 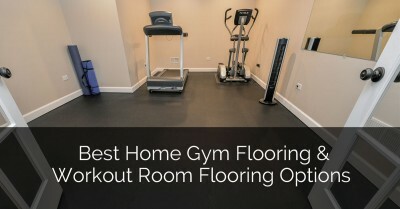 Along with keeping some of these ideas in mind, you can also contact us at Sebring Services, Inc. so that we can help you come up with the best plan for your basement and then help with designing and renovating it.